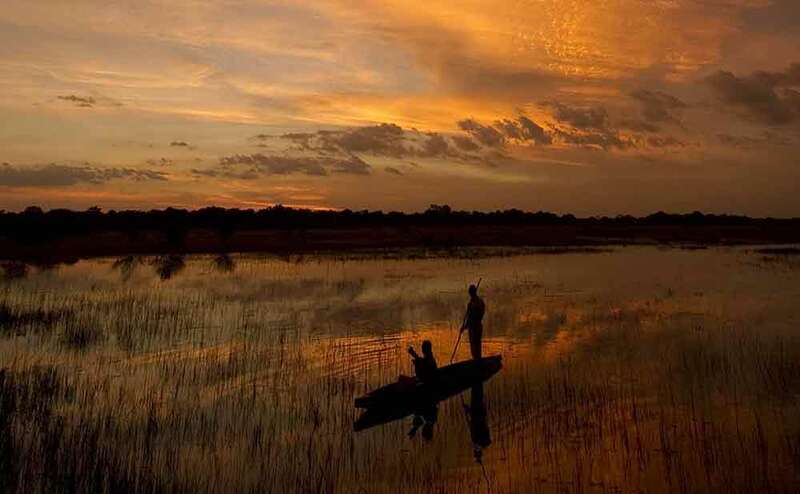 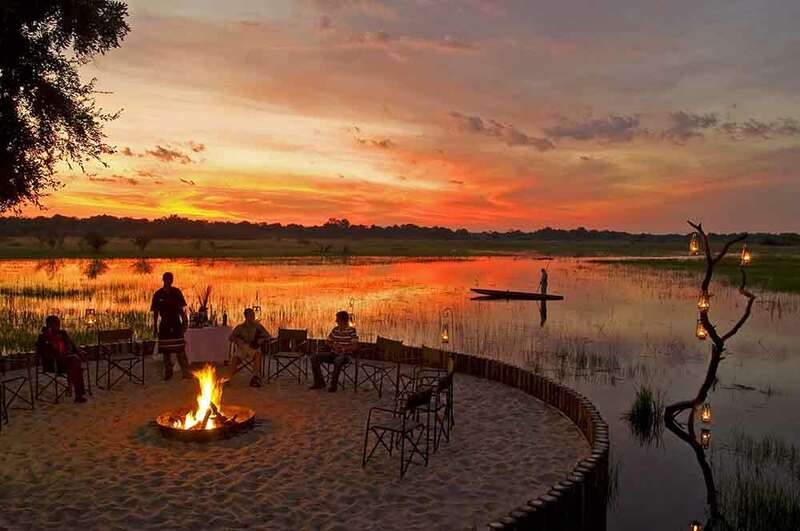 Whether you choose to go in the dry season, when the Okavango’s floodplain is revealed and animals are in plain view, or wait for the seasonal floodwaters when the landscape is transformed into a picturesque lagoon…you’re virtually guaranteed an unforgettable wildlife experience. 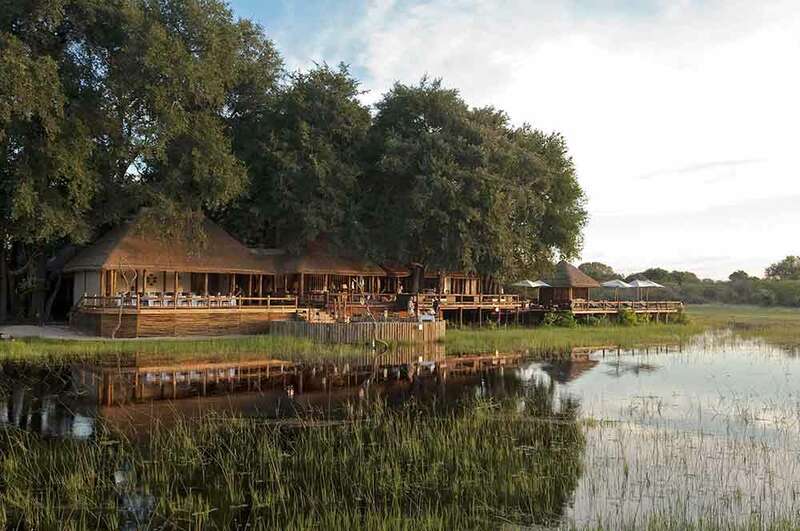 Chief’s Camp sits in the highly regarded Mombo Concession of the Moremi Game Reserve and is known locally as the predator capital of Africa. 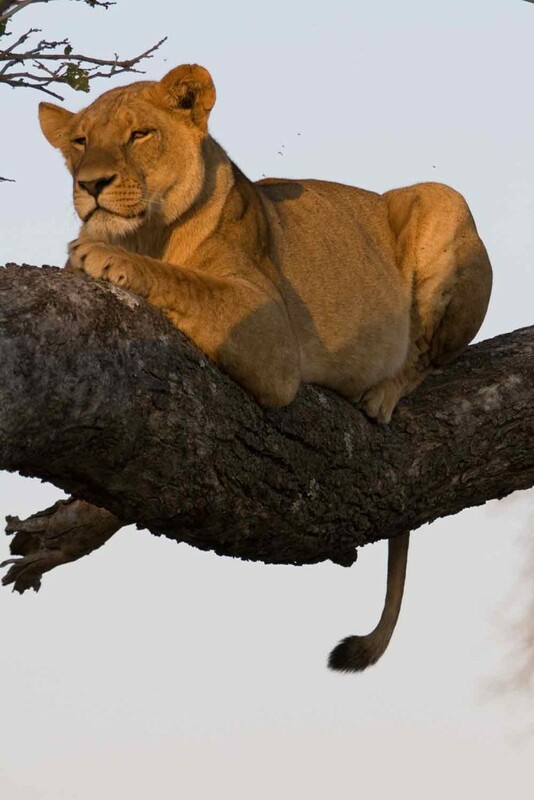 There is a huge abundance of big cats – including lions and even leopard – and prey animals. 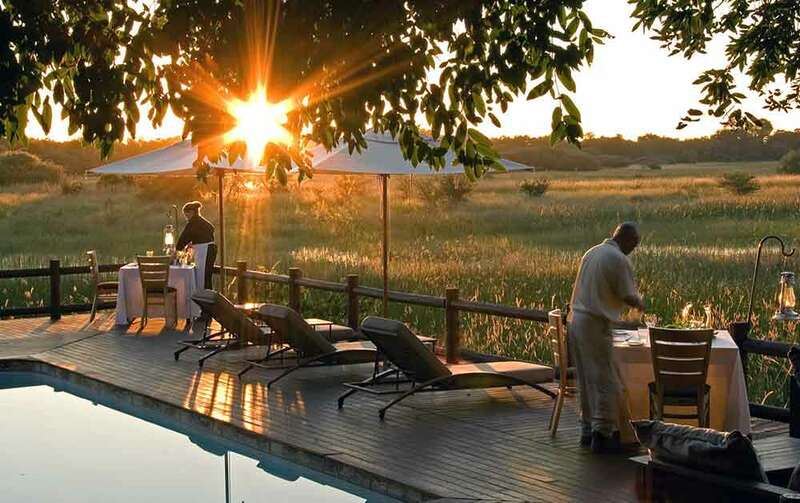 Condé Nast consistently rate Chief’s as one of the top safari camps in Botswana, and the camp has also won the 2015 Trip Advisor Certificate of Excellence. 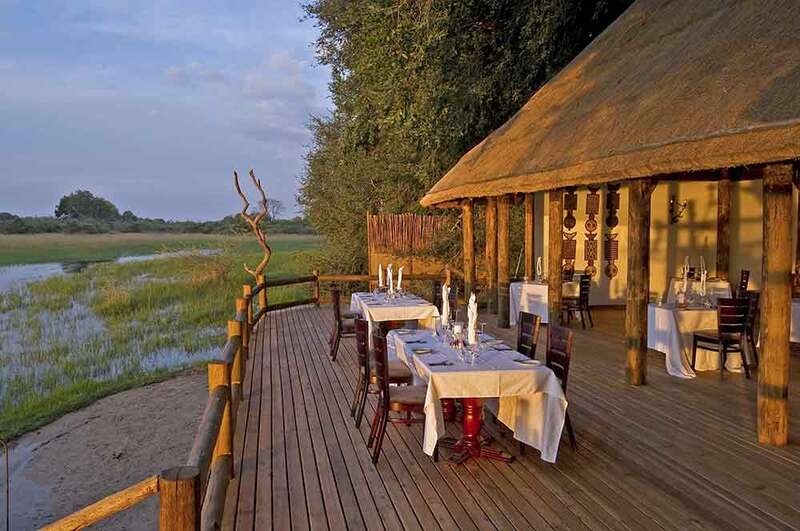 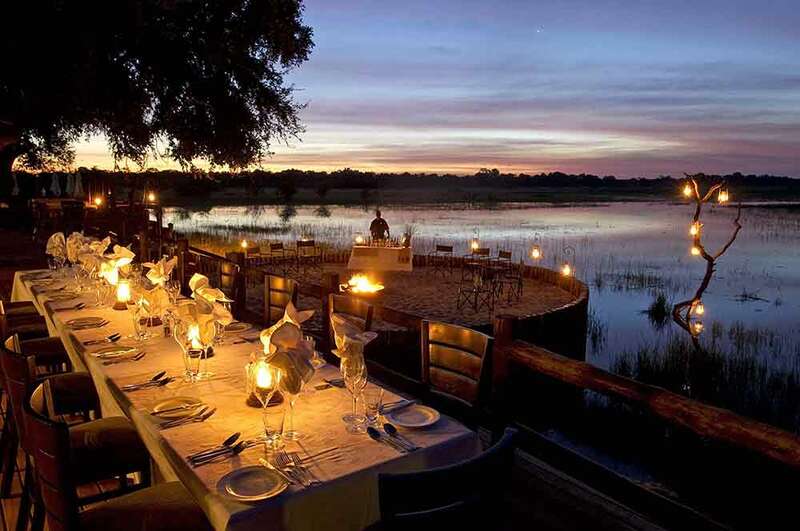 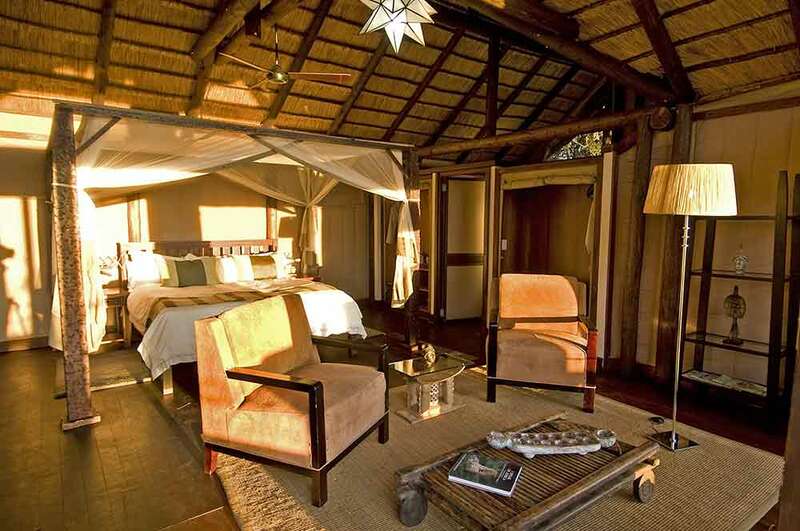 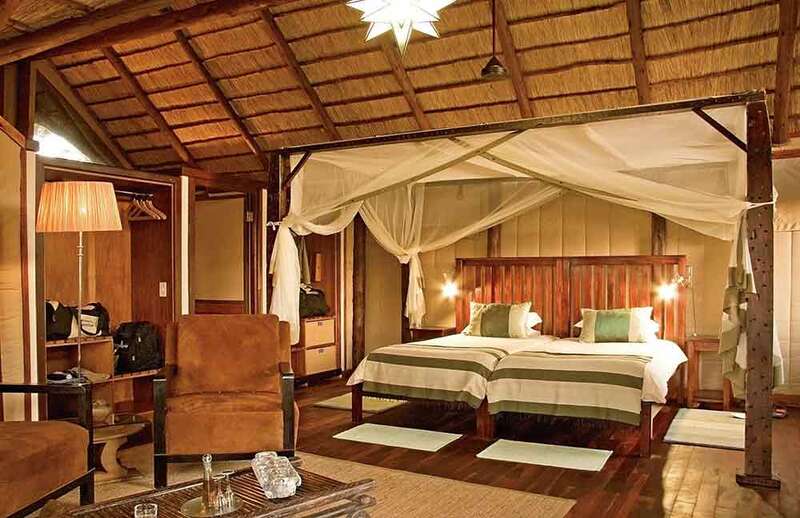 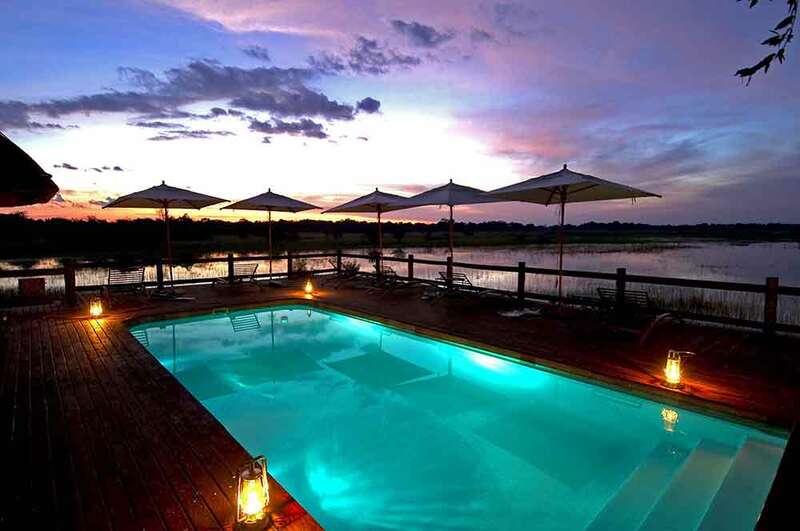 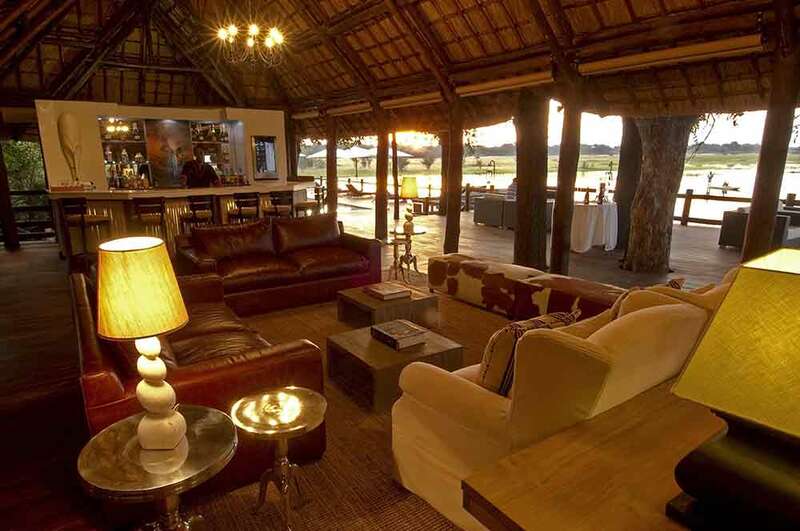 All great reasons for making this camp one of the ‘chief’ destinations on your luxury, tailor-made holiday to Botswana.